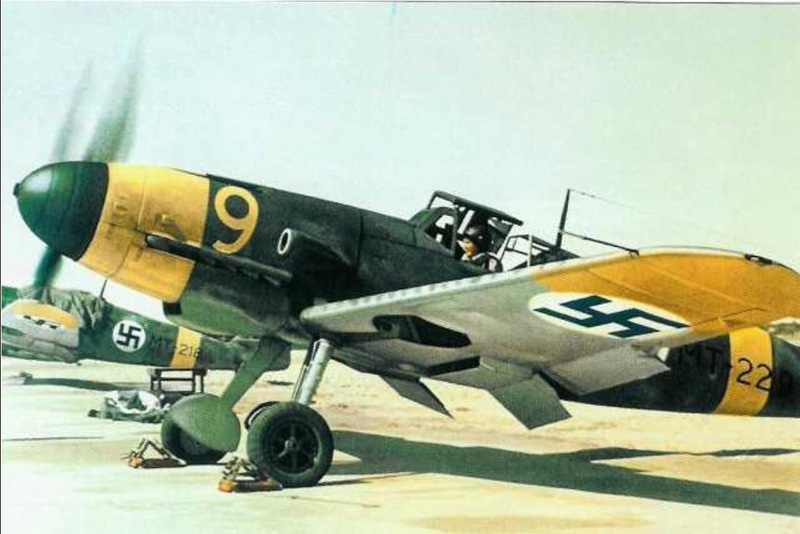 Finnish Air Force: Messerschmitt Bf 109G-2 fighter at Helsinki Malmi airport in June 1943. 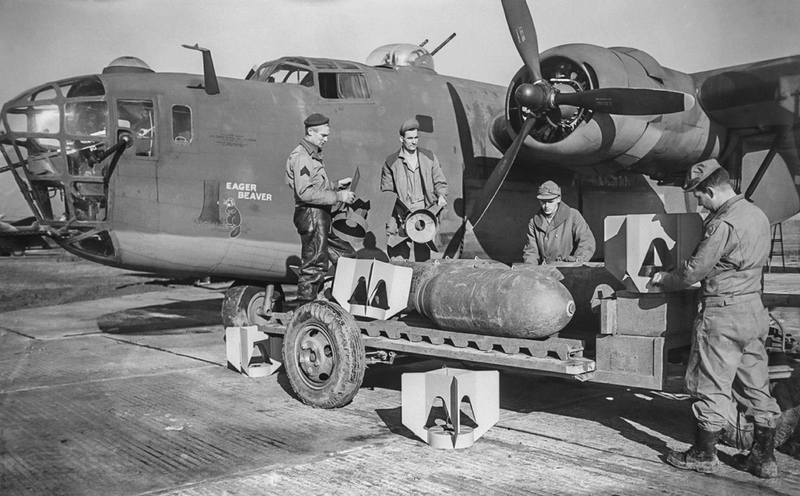 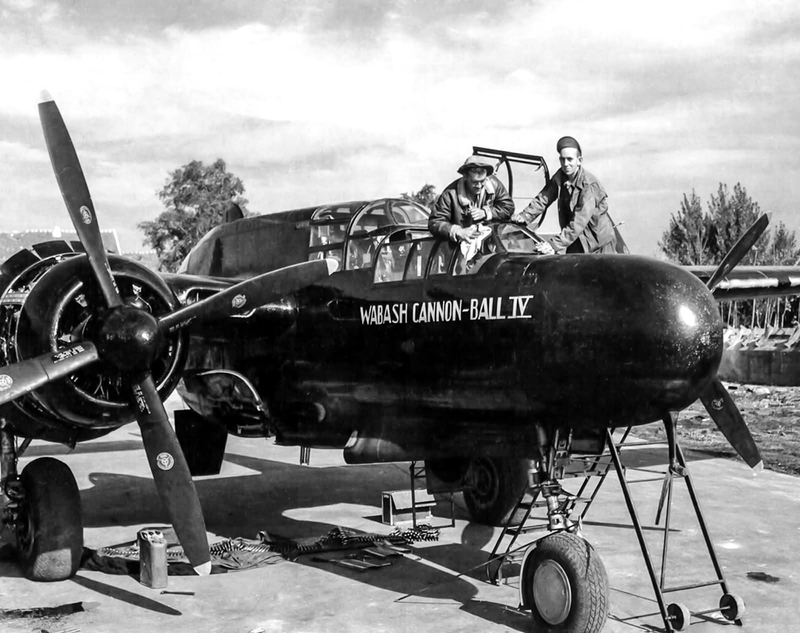 A ground crew loads a SC 50 bomb on a Messerschmitt Bf 109F-4B from the 10th Fighter-Bomber Squadron, 53rd Fighter Wing (10./JG53 Jabo). 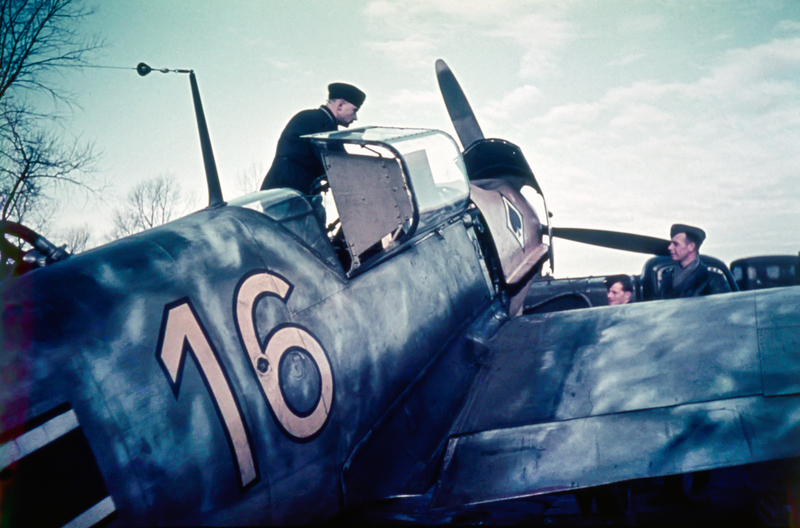 Pilots of the 53rd Luftwaffe Fighter Wing (JG 53) nicknamed "Pik As", near a Messerschmitt Bf 109 at an airfield in northern France. 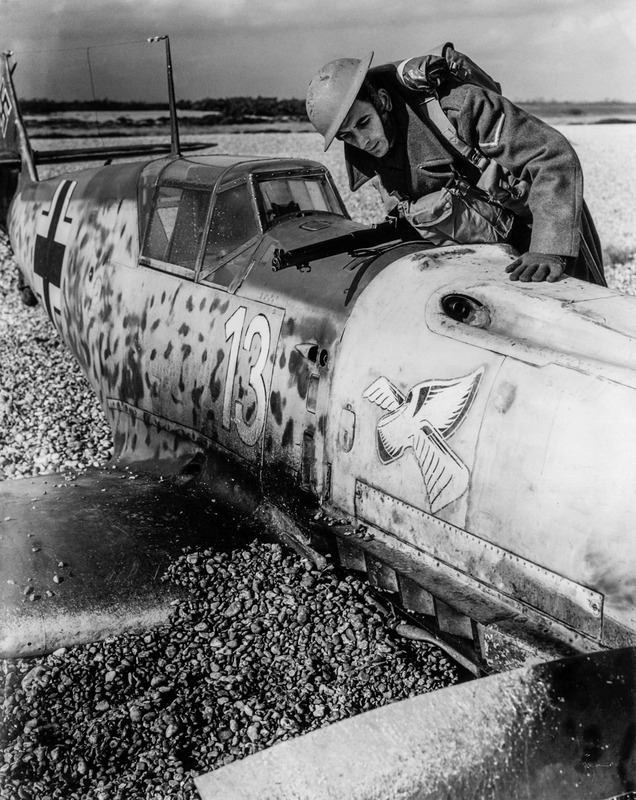 A British soldier inspects a downed Messerschmitt Bf 109E-1. 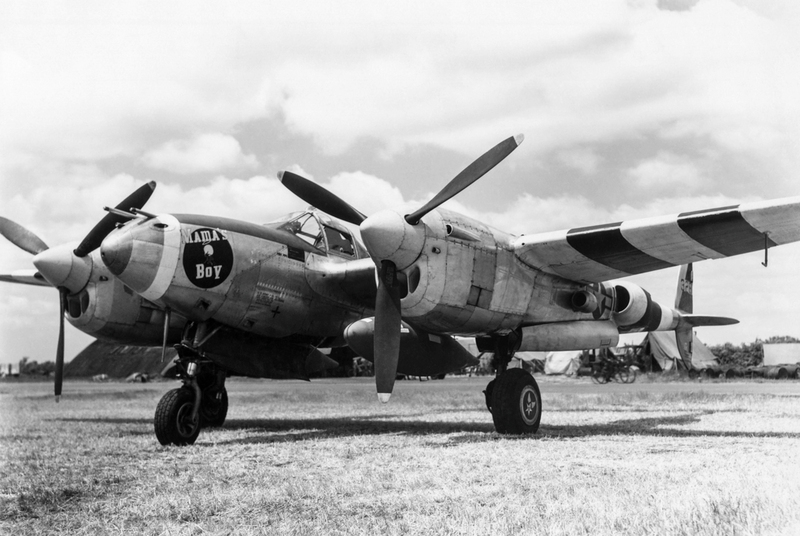 Non-commissioned officer Arno Zimmermann flew this aircraft. 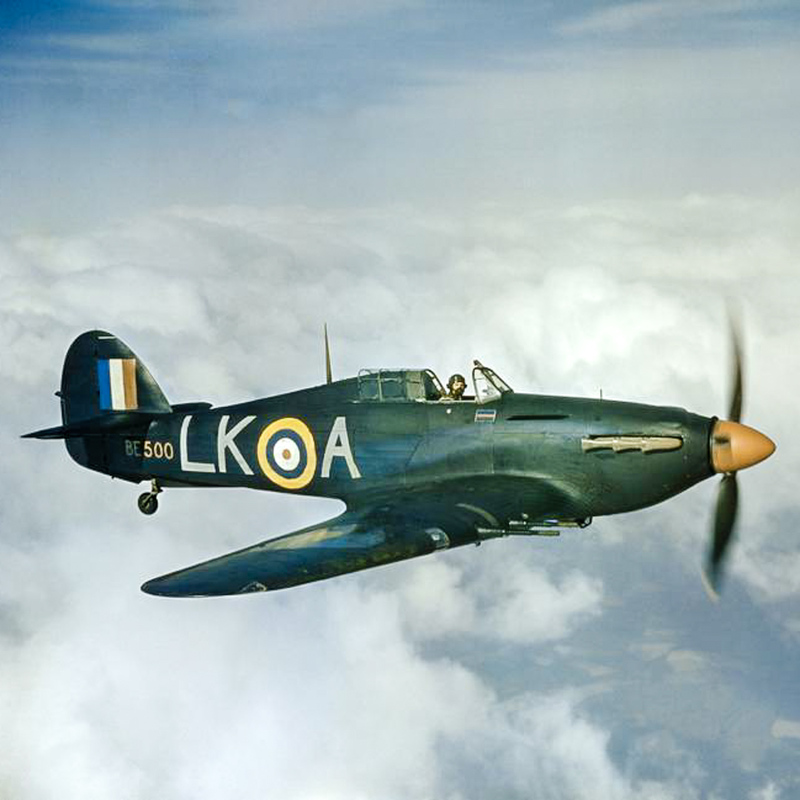 The fighter was damaged in combat on October 27th, 1940 from a British Hurricane and was forced to make an emergency landing on a beach near the town of Lydd. 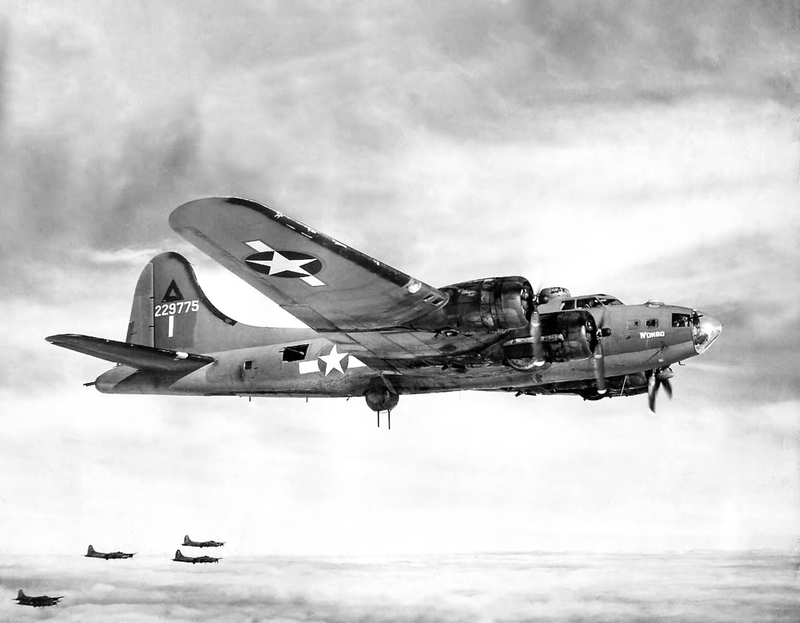 Zimmermann was captured. 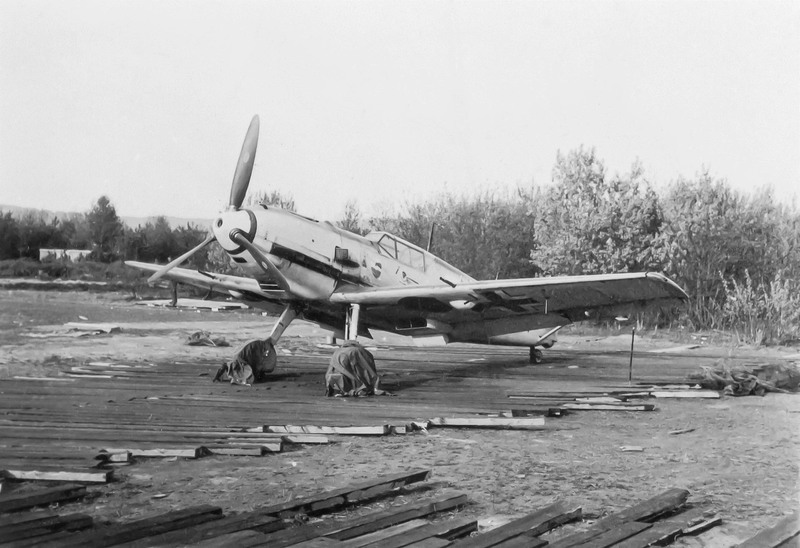 A Messerschmitt Bf 109G-2 of the Finnish Air Force at the Malmi airfield. 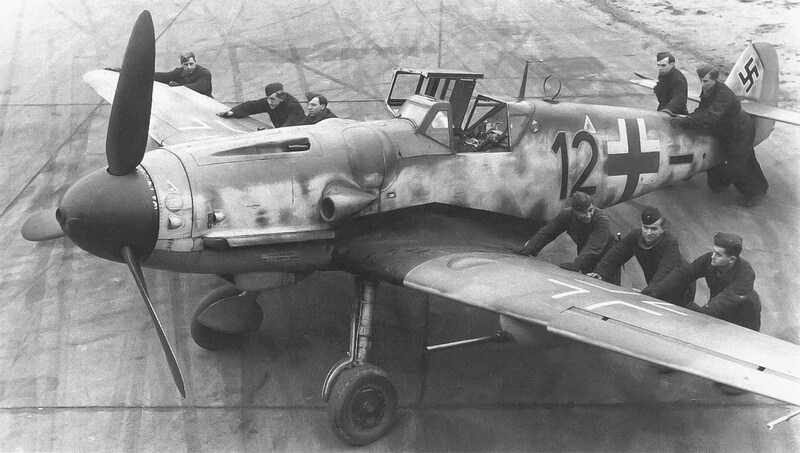 Luftwaffe ground-crew ("black men") positioning a Bf 109G-6 "Kanonenvogel" equipped with the Rüstsatz VI underwing gondola cannon kit. 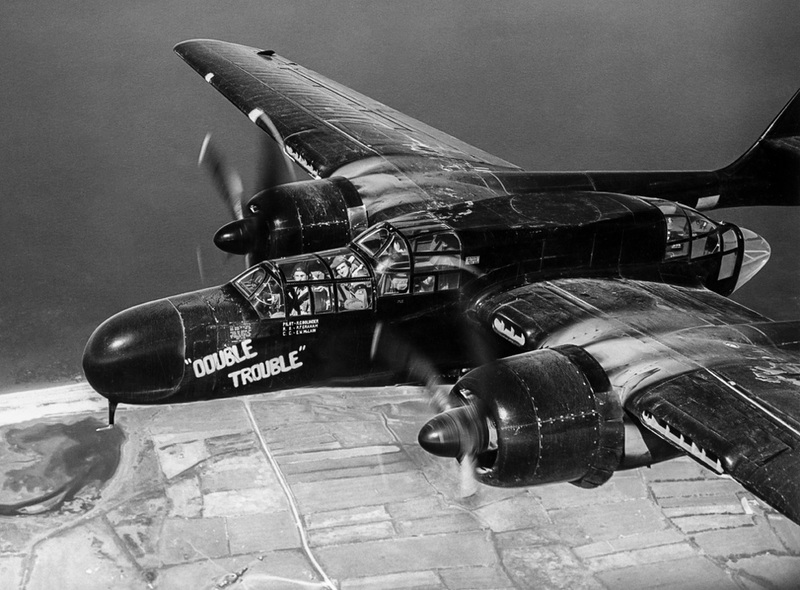 Note the slats on the leading edge of the port wing. 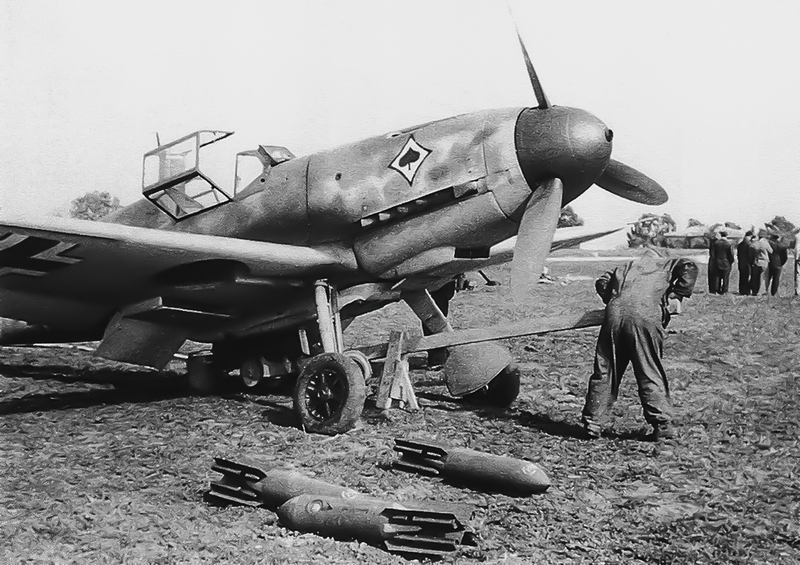 JG 2, France, late 1943. 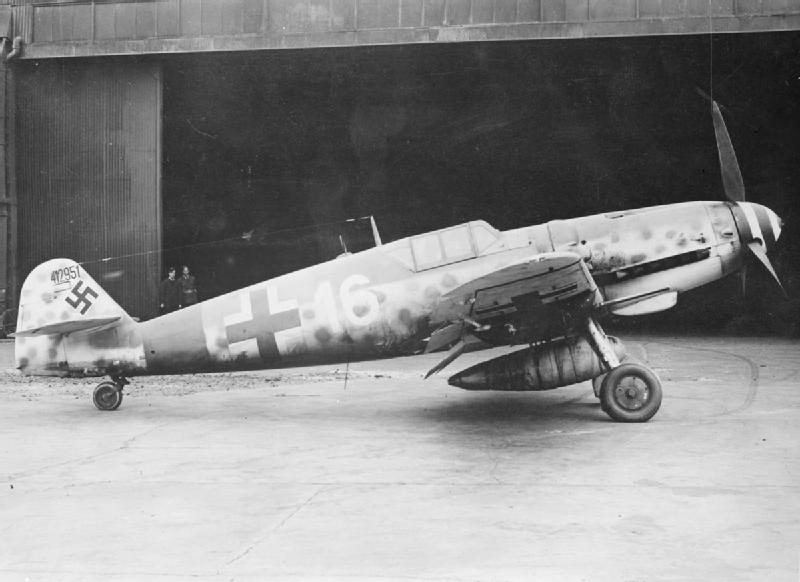 A Messerschmitt BF 109 of the 4th Squadron, 2nd Group of the 77th Fighter Wing at the airport in Trondheim. 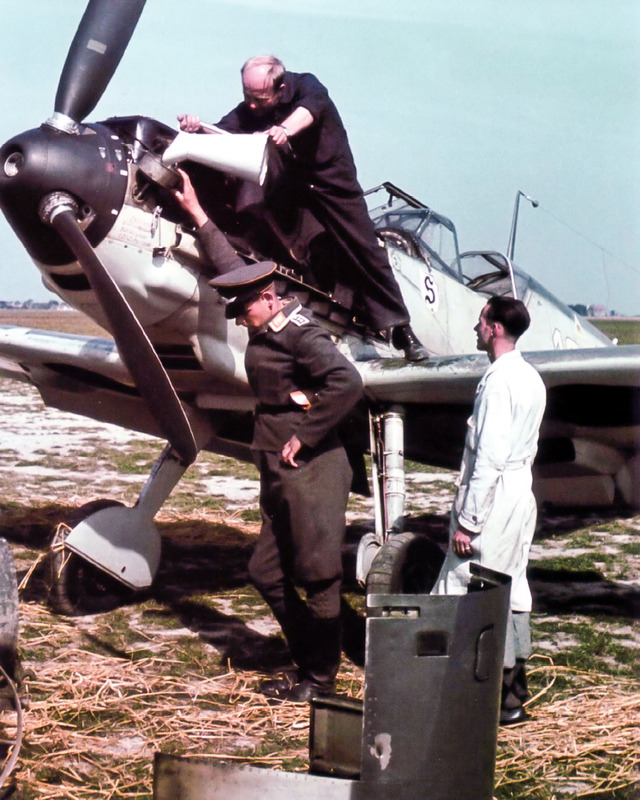 Ground crew from the 26th Luftwaffe Fighter Wing (tactical badge "S") service a Messerschmitt Bf 109, "White 13" of Lieutenant Walter Blume. 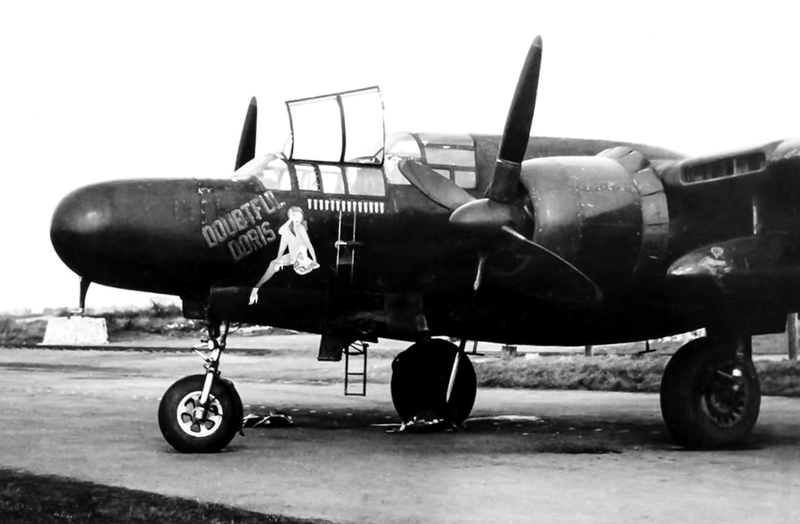 On the ground lies the engine cover with bullet holes. 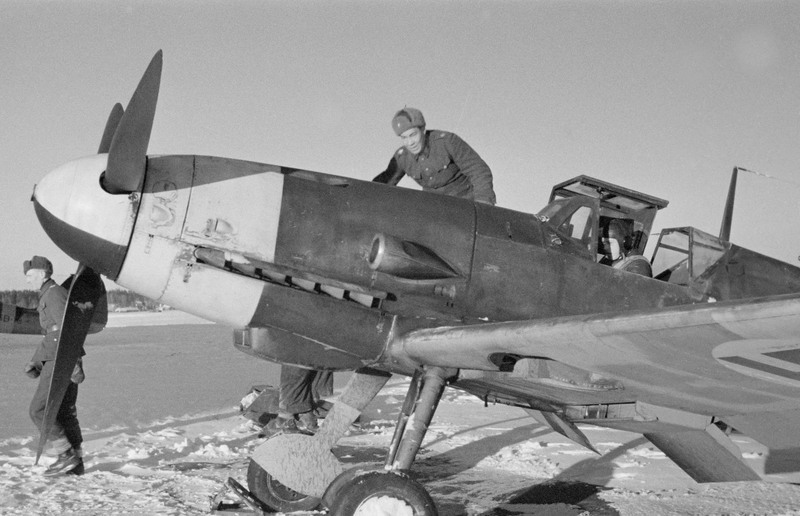 A German-made Finnish Messerschmitt Bf 109G-2/Trop (MT-242) collided with another Bf 109 (MT-236) from the same squadron (HLeLv 24). 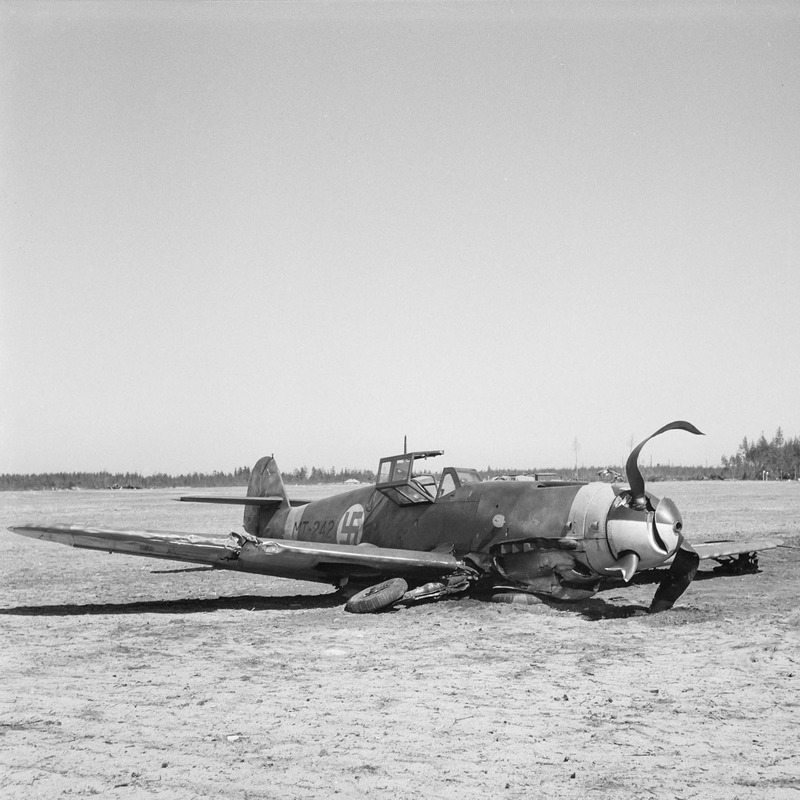 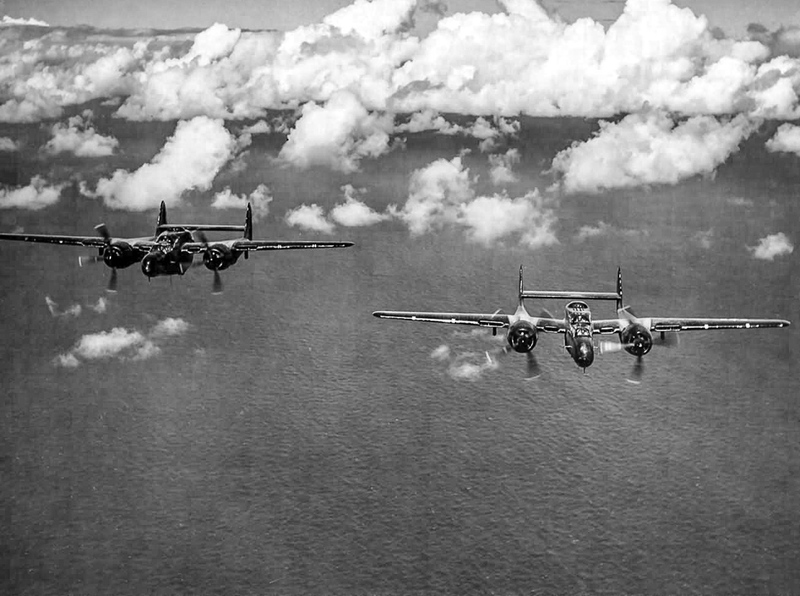 The MT-236 pilot, Lieutenant M. Salovaara, was fatally injured in the accident. 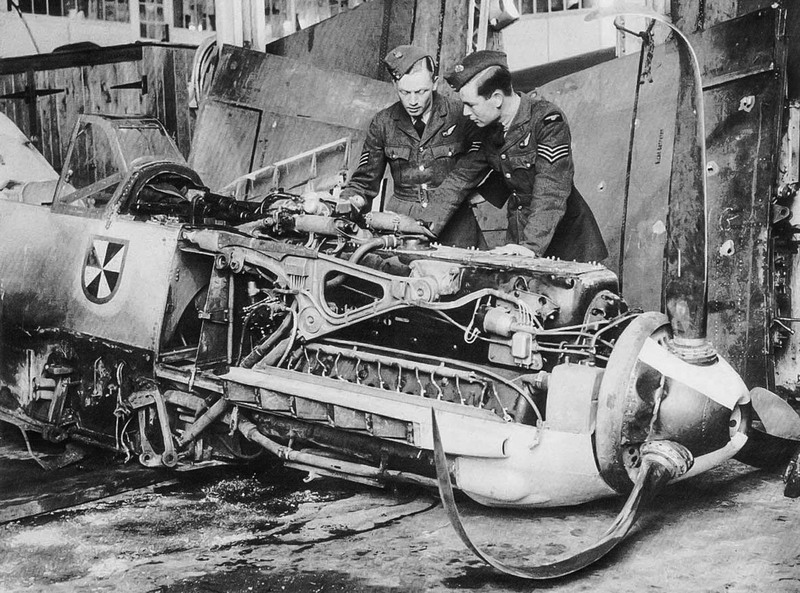 British pilots study the engine of a Messerschmitt Bf 109E-4. 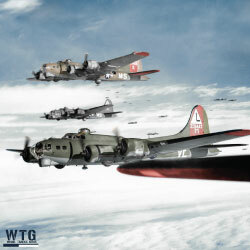 Lieutenant Franz von Werra, shot down September 5th, 1940 over England in aerial combat with a Spitfire. 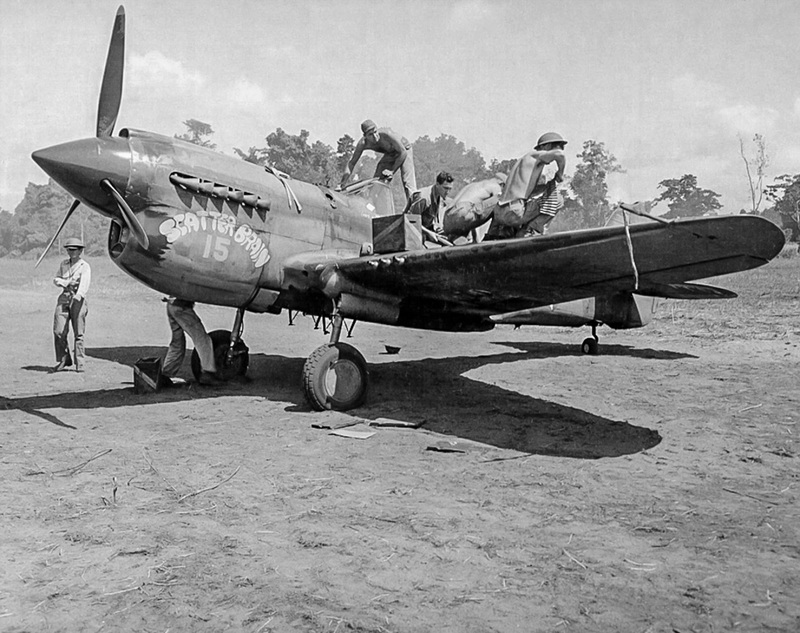 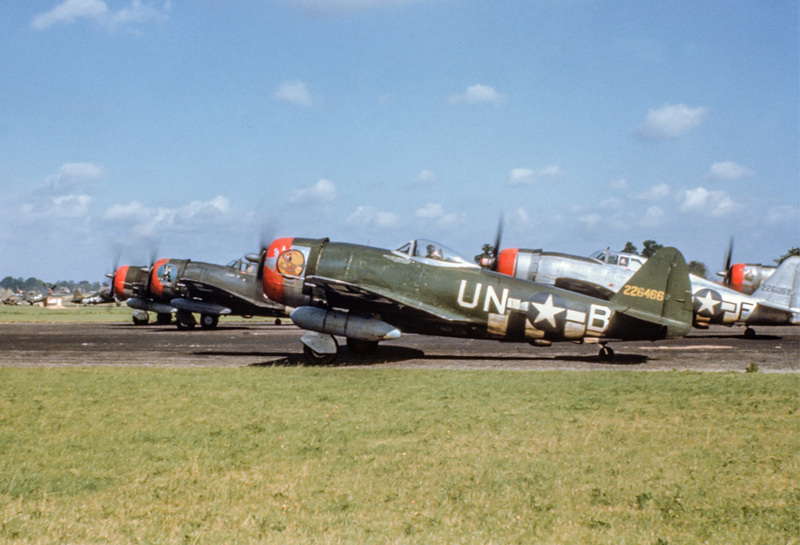 The emblem of the 2nd group of the 3rd Fighter Wing (II.JG3) is visible on the fuselage of the aircraft.